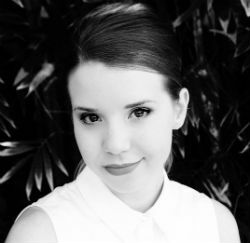 Krystal Sutherland was born and raised in Townsville, Australia, a place that has never experienced winter. Since then she’s lived in Sydney, where she edited her university’s student magazine; Amsterdam, where she worked as a foreign correspondent; and Hong Kong. 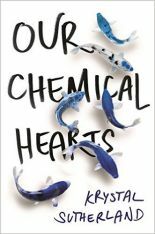 Krystal has also interned at Bloomsbury Publishing and was shortlisted for the Queensland Young Writers Award. 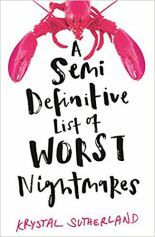 Our Chemical Hearts was published in the UK in 2016 by Hot Key Books, and her second novel, A Semi-Definitive List of Worst Nightmares in 2017.